Beautiful. The venue, the people, the music, the vibe – just beautiful. Entering through the Garden’s gate you’re greeted with a bustle of activity from the pool; which included a second sound setup and an outrageously generous Lipton activation. Following along the wooded path, there’s the entry to the hedge-lined alley leading to the dam – an ideal setting for the sunset – or continuing on to the main arena. The food court featured a few pool tables which created an old-school arcade-like atmosphere, but out in nature. Arriving belatedly, I unfortunately missed K-$’s mainstage set, but was pleasantly surprised to catch him playing a surprise second set by the pool. 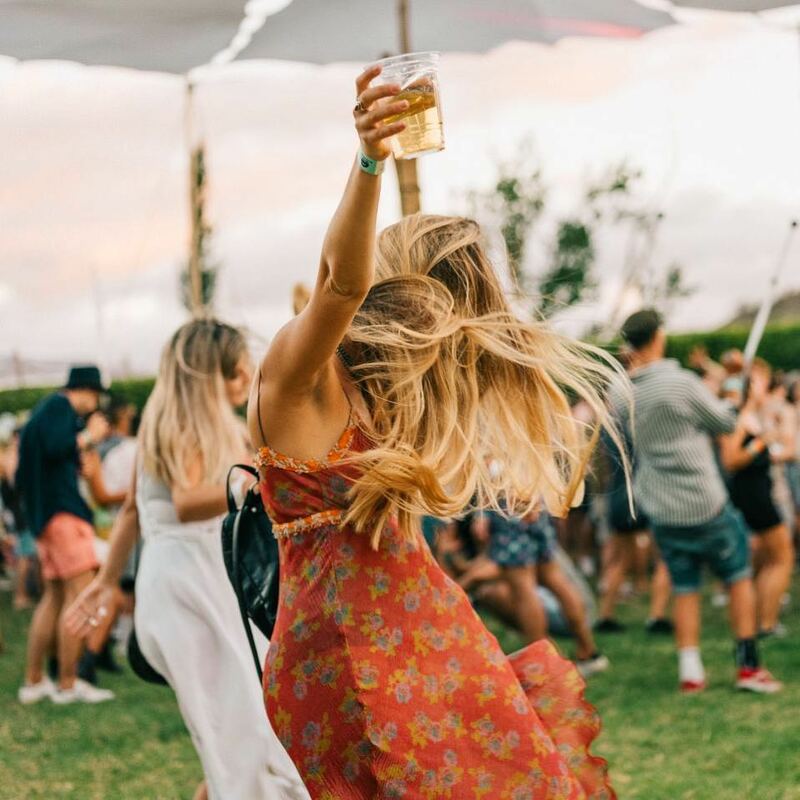 The afternoon featured quality performances by Cassiem Latief, CWB and Till von Sein – who brought an eccentric mix of disco and deep elements into his set that was highly appreciated by the house lovers. Crowd favourites Strange Loving switched things up from their norm – something I personally enjoyed but also received a lot of criticism. Set of the day, for me, definitely went to Roulette b2b Bronson – blending house classics with thrilling throwback anthem remixes. Lamageier then showed his experience in closing off a day of summer loving. However, even though individually every set was immaculate, the overall progression of the day seemed stagnant which, along with being sun-whipped from the day, lead to a slightly lethargic crowd later on. The bar could have been extended; as even though the bartenders were efficient, the waiting at peak times felt too long. Overall, Vacation Club once again showed that they don’t only host music events, but create experiences; constantly learning, evolving and trying new things. I look forward to seeing what exciting new elements they bring to the remainder of their events in 2018 and future We Love Summers in particular. A massive shoutout to our friend An Overdose of Awesomeness for the amazing pics, click here to give him a follow!